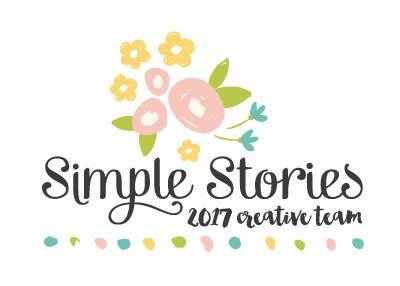 Welcome to the Top Ten of 2017 Blog Hop! 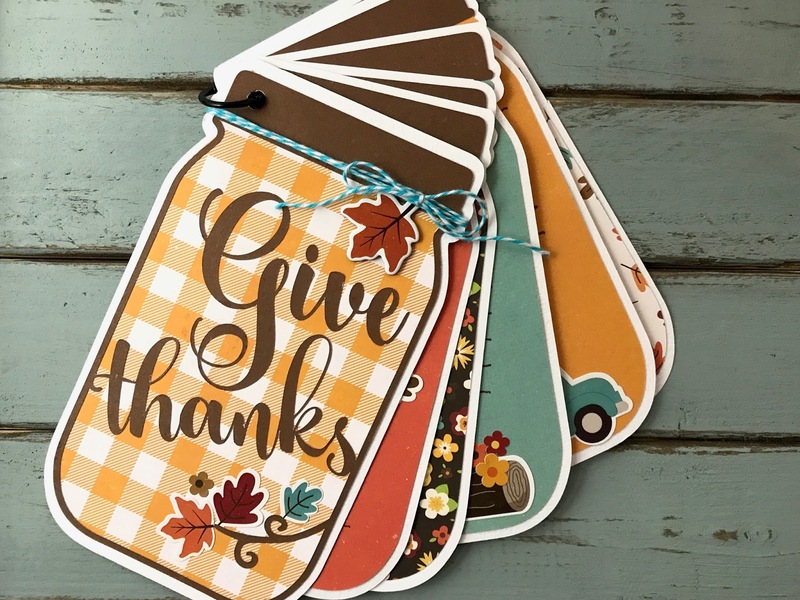 Today I'm joining other scrapbookers and papercrafters from across the industry to share my favorite top projects from the year. 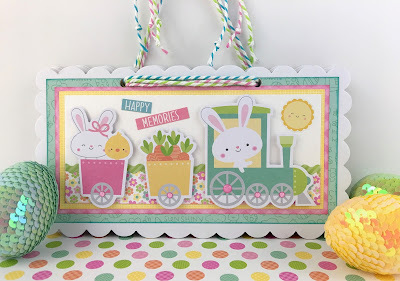 There are prizes and lots of inspiration along the way so have fun hopping! I also have a PRIZE for you! 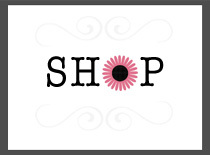 Win this $15 gift certificate to use on any scrapbook kit at Artsy Albums! and leave a comment below telling me which of my top ten faves is your fave! Winner will be announced on my blog, on Facebook and on Instagram 1/1/18. Here are my Top Ten Favorite Projects from 2017! 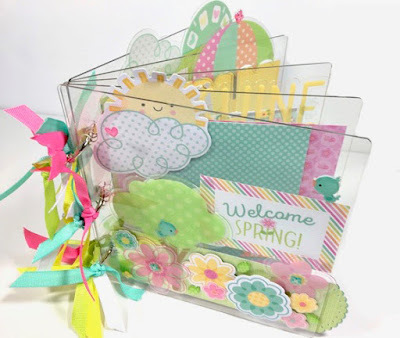 This fun Spring Things acrylic album was created for a Doodlebug Design Team project, and was also sold as a DIY kit at Artsy Albums. 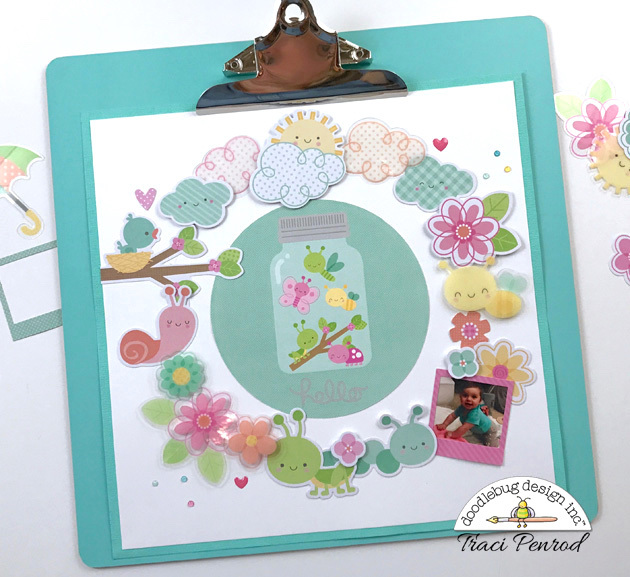 Doodlebug Odds & Ends layout challenge. 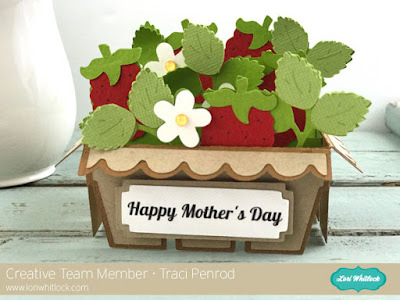 This is a fun folding card that I created using one of Lori Whitlock's adorable cutting files. our new home in 2016. 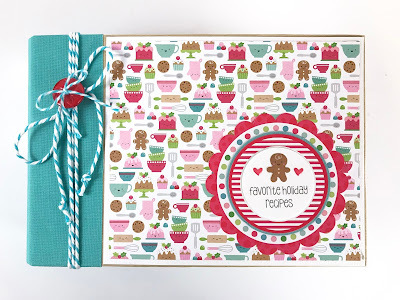 Sizzix die to cut out the white chipboard pages. 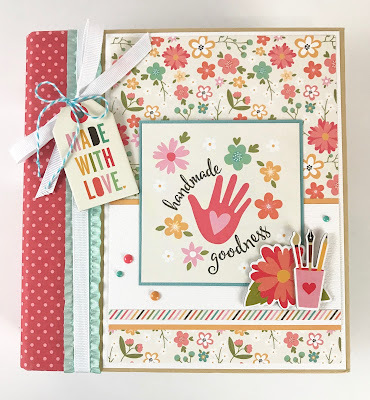 This is one of my newest projects, Handmade Goodness, and it was created as a DIY kit for my Artsy Albums shop. 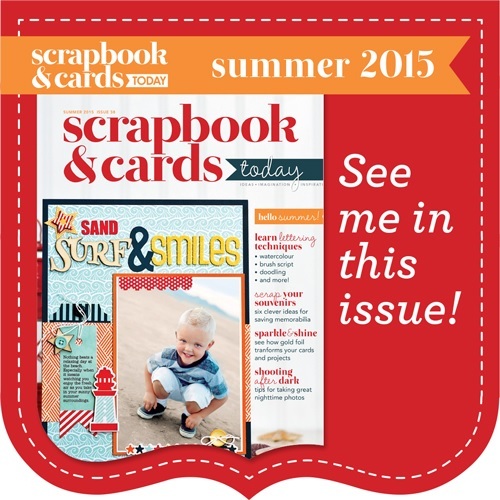 For those who love to scrapbook, sew, quilt, knit or paint! 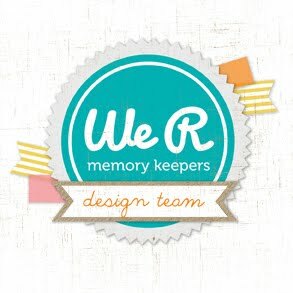 What a fun way to save those wonderful memories ! This darling little box was created with the Doodlebug BooVille collection. A little album is tucked inside for saving my granddaughter's 1st Halloween memories. little gratitude journal for Thanksgiving. for Doodlebug and then for Artsy Albums as DIY kit. This was probably my favorite album of the entire year! Thank you so much for joining us on this blog hop! Here's the full list of designers. Now hop over to your next stop, the super talented Tracy McLennon ... and don't forget to leave a comment and follow me on Facebook and/or Instagram if you want to be eligible for my prize too! All of your projects are stunning!!! I'm a big fan! 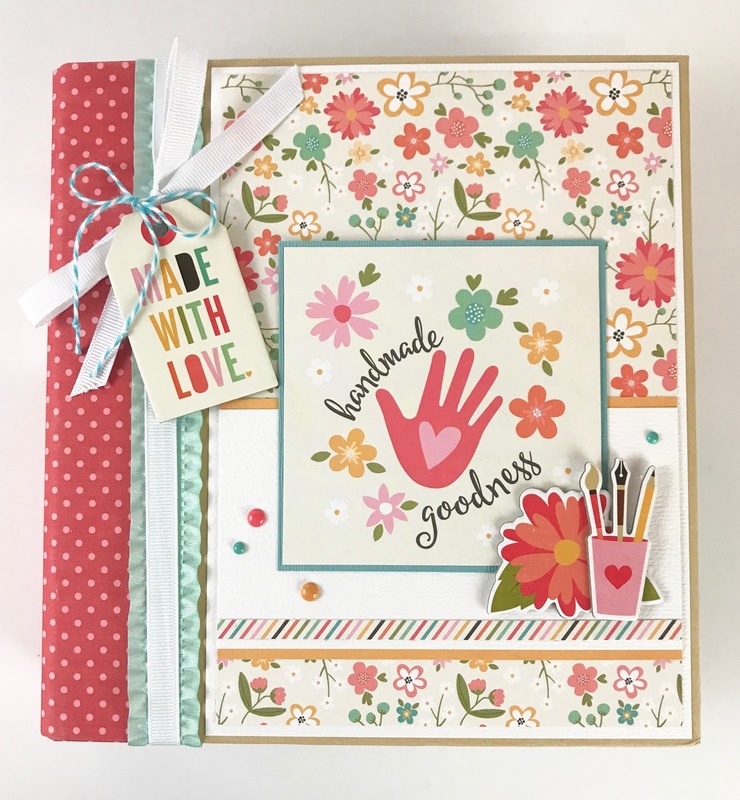 My favorite is Handmade Goodness mini album! Love the details, colors and the theme! I just ordered the pre-made version and can't wait to receive it! Thanks for the chance! I love the first Doodlebug mini album. Love the acrylic album! A delight for adults but also kids! It’s cheerful and just invites you to flip the pages! That Spring Things album is my absolute favorite ever. Gorgeous! Your albums are a true work of art. I love seeing what you come up with for each new project. Thanks for doing a great giveaway...crossing my fingers! I love everything you do! Out of this batch though I have to say I adore the recipe book. 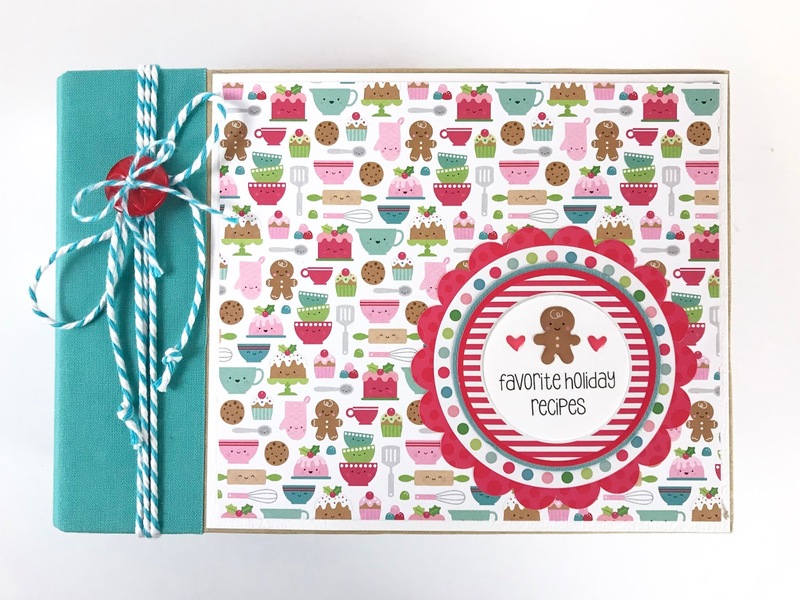 It is such a cute idea for cherished family holiday recipes. Would be a great idea for Easter as well as Thanksgiving. 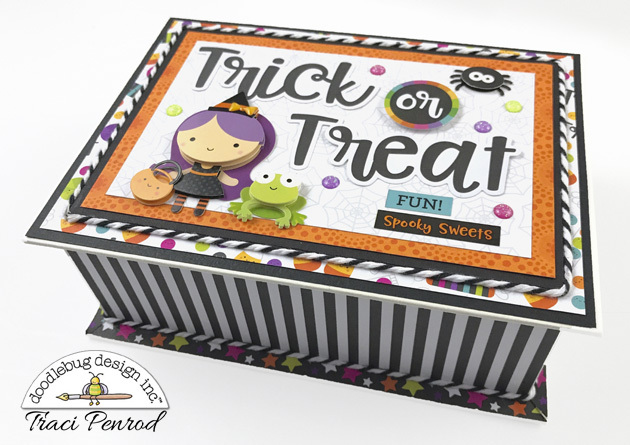 It's a close call between the Halloween Mini Album Box and the Odds and Ends Challenge - but I am going to go with the layout! Love to see papercrafting used as home dec! Fabulous projects! Really loving that acrylic album. Awesome projects! The strawberry card is my favorite! Love your cute style.....course I'm a long time Doodlebug fan soooo.....lol. Can't even pick a favorite.....love 'em all! I love Christmas so of course the Christmas one would be my favorite. Your mini albums are just darling! I think the Christmas recipe album and the milk & cookies album are my faves. I'm following you on FB. My fave is the little Trick or Treat box.